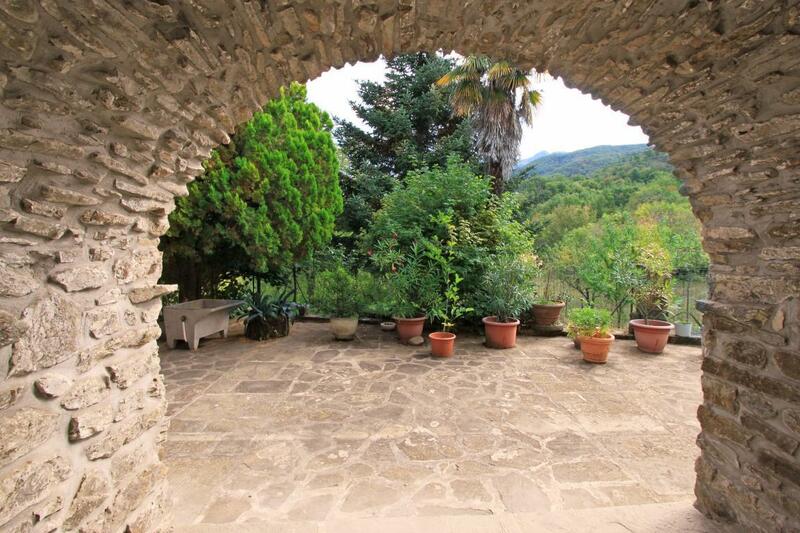 Fully restored farmhouse at the edge of a hamlet in the hills with gardena dn courtyard. 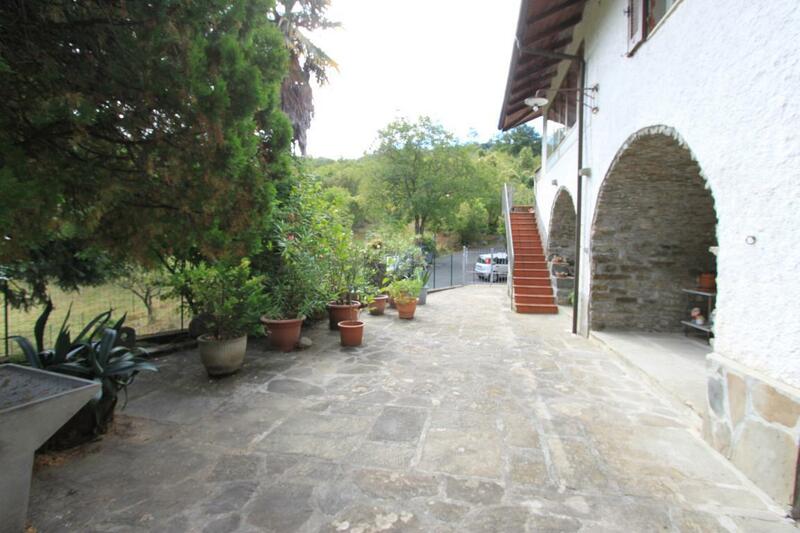 This spacious house offers the possibility to divide into units or be used as a large family home. A gate open onto the stone flagged courtyard with a series of stone vaulted rooms used in part as storage and in part restored. 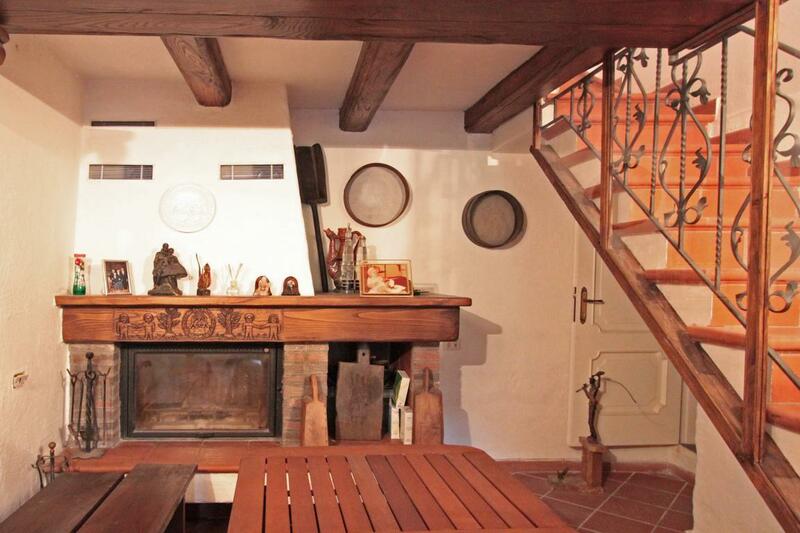 stairs lead down to a further bedroom with fireplace, kitchenette and bathroom with own entrance off the courtyard. At the back of the house is an outbuilding on 2 floors and garden. 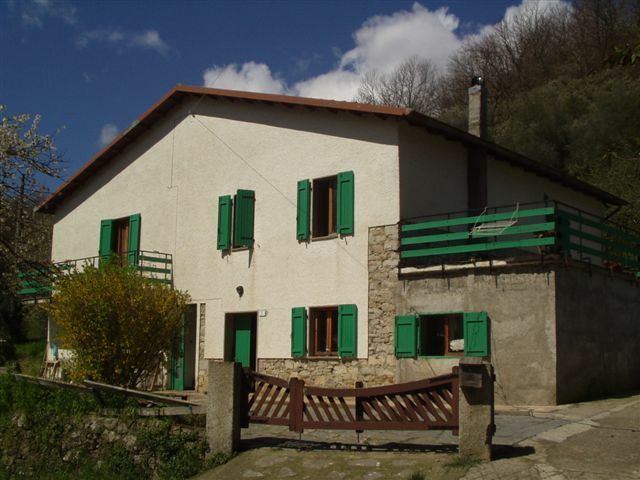 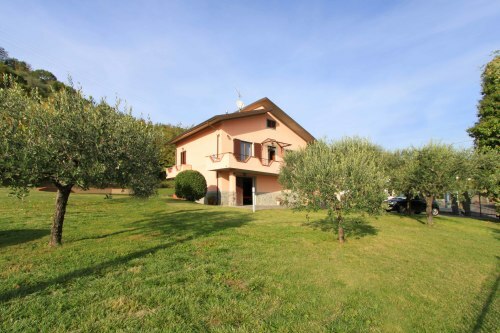 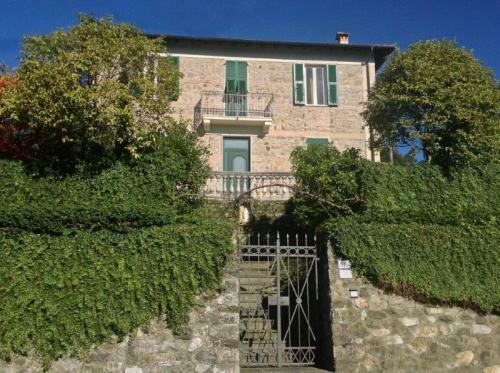 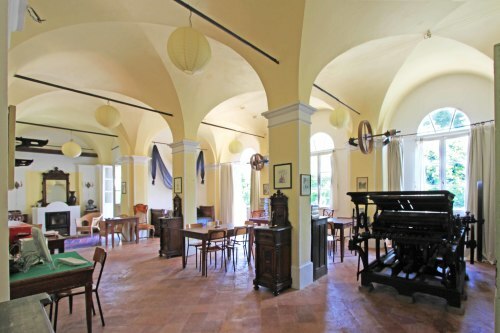 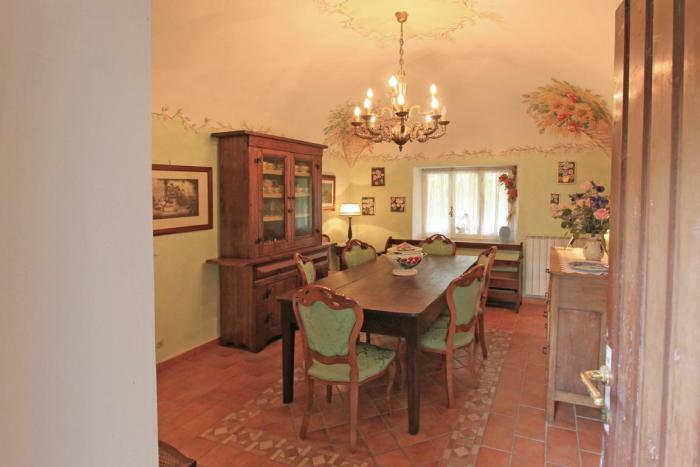 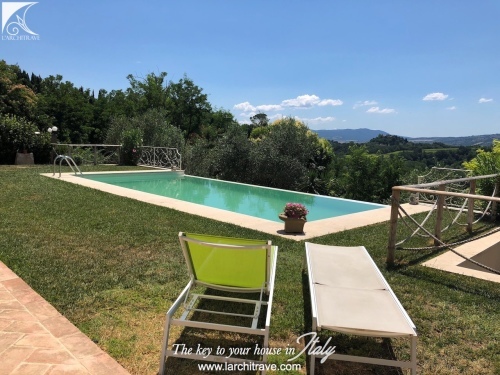 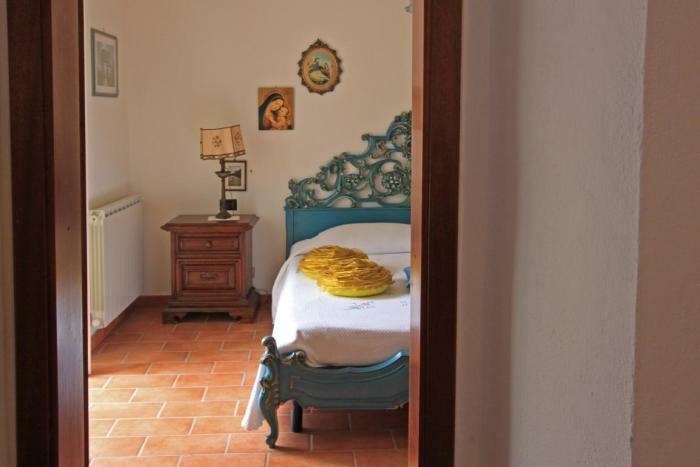 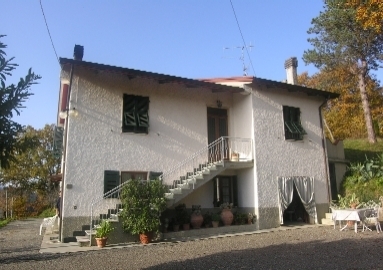 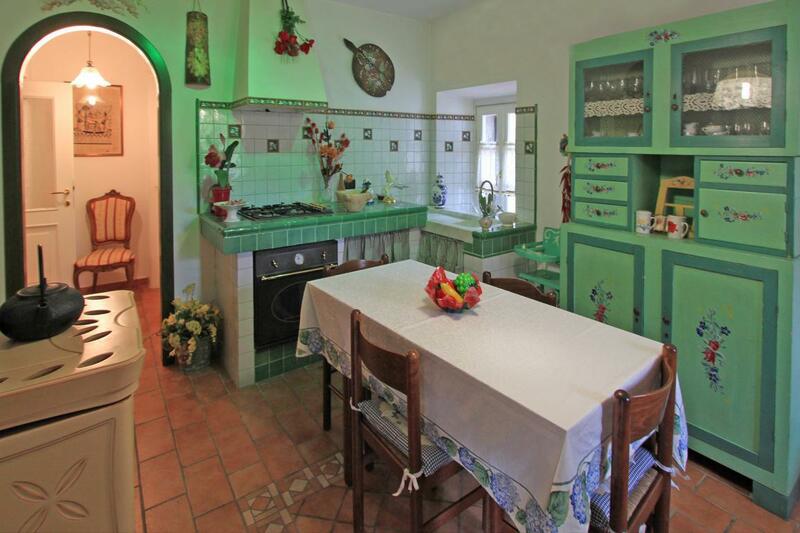 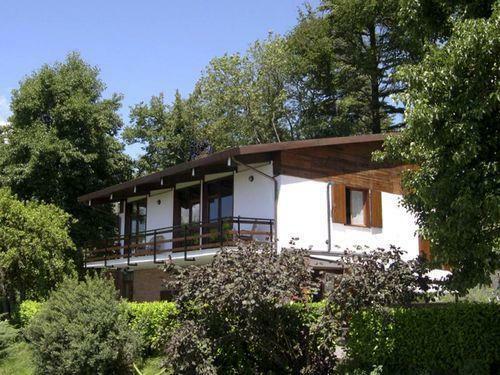 The house is well maintained and in keeping with the Tuscan character. 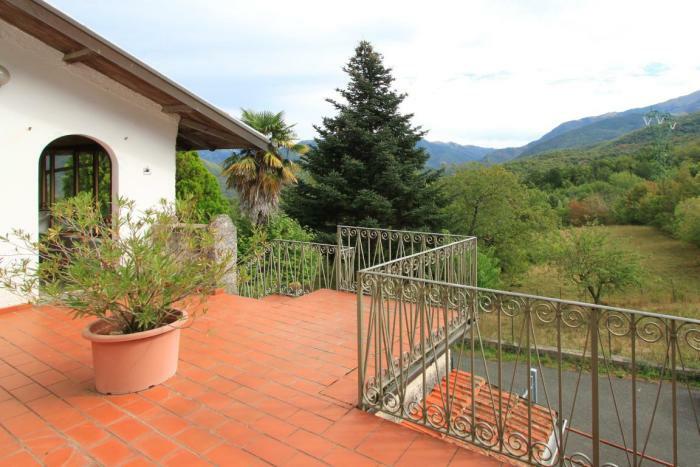 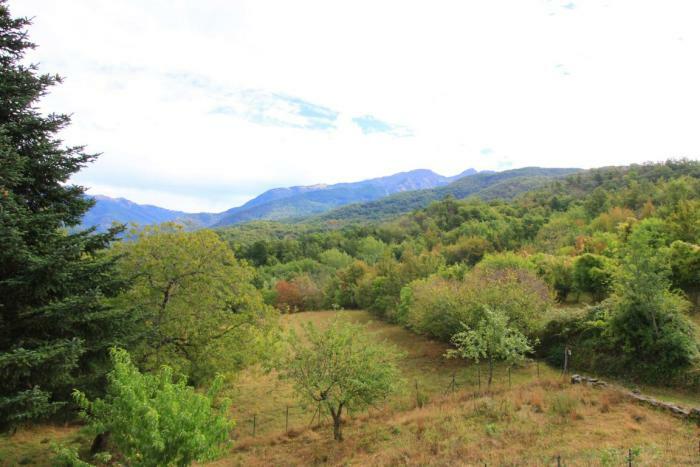 Beautiful surrounding countryside as the property is set in the hills. Possibility of converting an attic space. 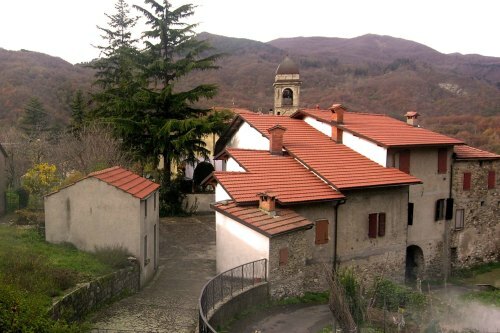 There is a shop and restaurant 4 km away. 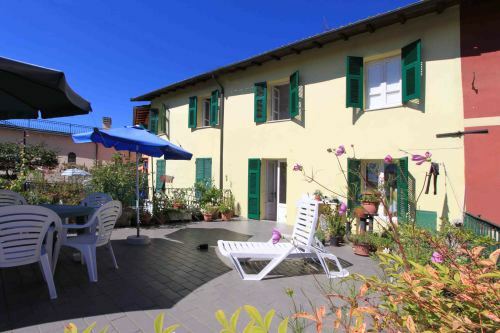 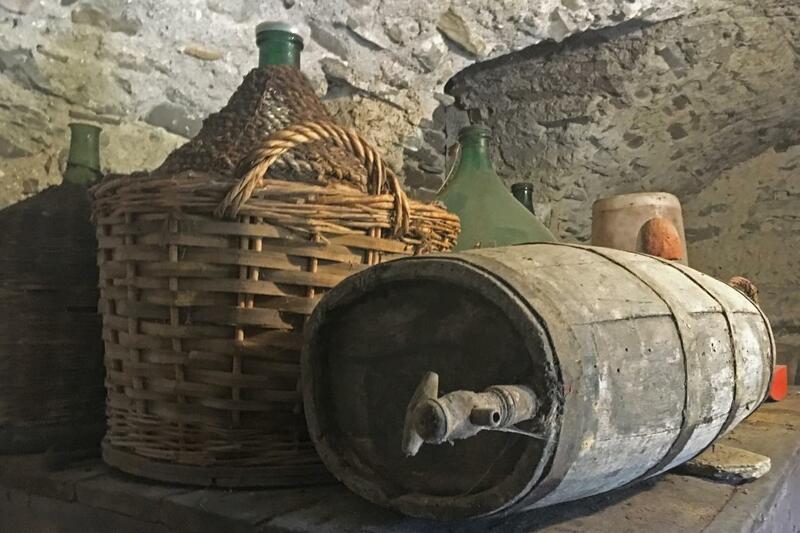 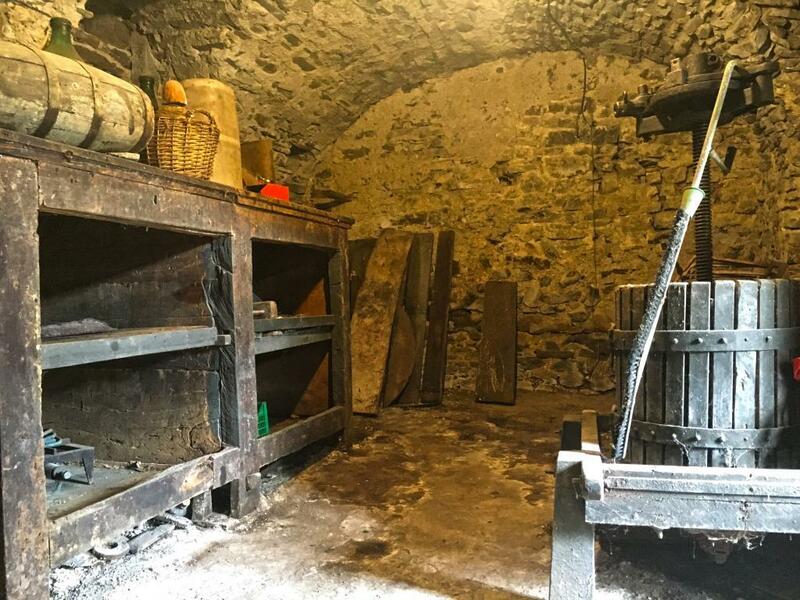 The town of Pontremoli with supermarkets, station lovely piazzas and shops is 13 km, Parma 90 km, Ski resort 32 km, Beaches 50 km, Pisa (airport) 110 km.